The satin-smooth gin is made of 22 hand-foraged local botanicals, each adding an element of flavor that together creates a unique blend unlike any other. The long blades of grass dance in the wind, making waves of unified movement as their bases cling to the rock. Further inland, the weathered trees stand stately, gnarled from growth, resembling wise old men. Wild coasts and heather-covered hills, mysterious lochs and unpredictable weather — the landscape is moody and beautiful, an unbridled wilderness embraced wholeheartedly by its inhabitants. This is the Herbridean island of Islay. Imagine capturing this landscape, the very heart and soul of the island and distilling it into a bottle, turning it into a beautiful elixir that is equally crisp and complex. 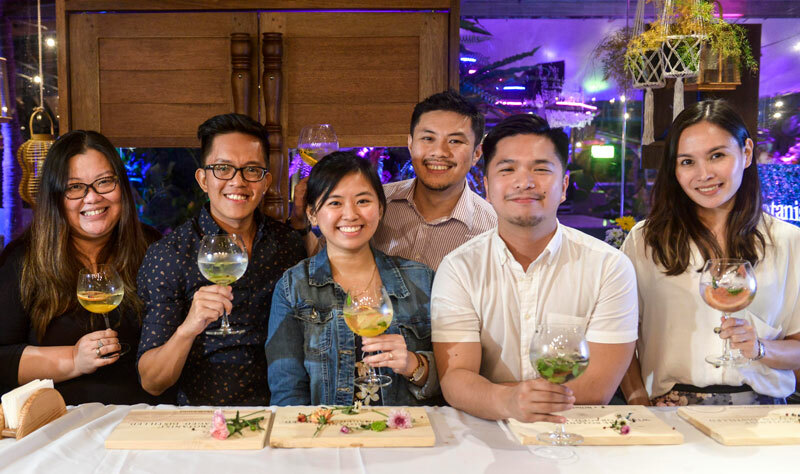 Meet The Botanist. These botanicals, endemic to the Scottish island, are apple mint, sweet chamomile, creeping thistle, downy birch, elder, gorse, hawthorn, heather, juniper, lady’s bedstraw, lemon balm, meadowsweet, mugwort, red clover, spearmint, sweet cicely, bog myrtle (sweet gale), tansy, water mint, white clover, wild thyme, and wood sage. Picked when it best suits the season and climate, these key ingredients delicately augment nine other berries, barks, seeds and peels during a slow, simmer distillation process. Nothing is ever rushed. Bottling uses natural spring water. I’ve drunk my fair share of gin. It was a drink that I couldn’t quite appreciate in the beginning, as the choices were limited. The industry standards that were available were all a little too overpowering on the juniper. They felt medicinal and overly frank, like a bitter pill or the harsh truth forcefully fed to you by an old friend. Drinking a G&T in the early years was a like a wakeup call to the harsh reality that you no longer had wine, cognac, whiskey or anything sophisticated. This is no longer the case, as distillers all over the world have taken to making small-batch gins, distilled with their own unique blend of botanicals. Slowly, the G&T has reinvented itself, even moving away from the usual highball glass and into the ample bosom of a balloon glass, allowing you to appreciate the layered and complex aromas. One of the most beautiful things about The Botanist is that it can really lend itself to personalization. Almost any kind of combination of condiments work beautifully as there are no boldly predominant flavors but more of a harmoniously layered perfume. This works perfectly for those gin carts or gin buffets that are so popular now. Since the possibilities are endless, the margin for error can be high. However, when you choose The Botanist as your base, you lower this margin. 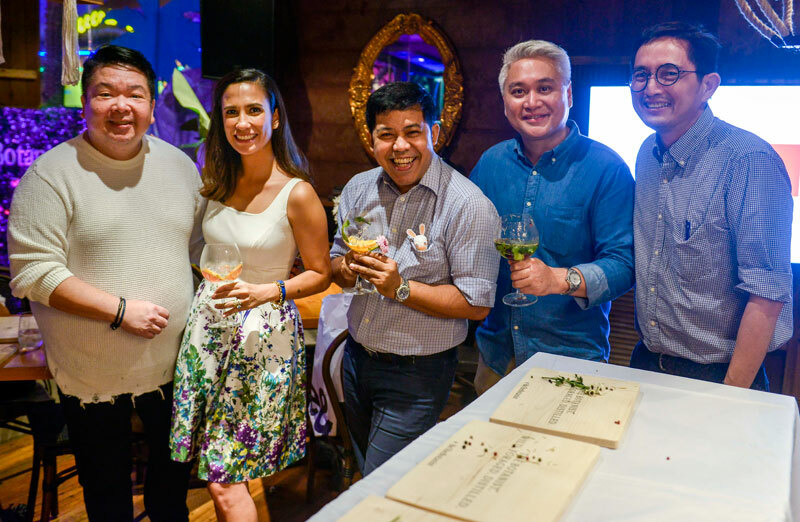 This was proven at the recent media launch of The Botanist held at Poppy’s Gin Bar at The Island last Sept. 19, where guests were invited to partake in a B&T contest. Judging was, in fact, difficult, because it’s almost impossible to make a bad combination with The Botanist. 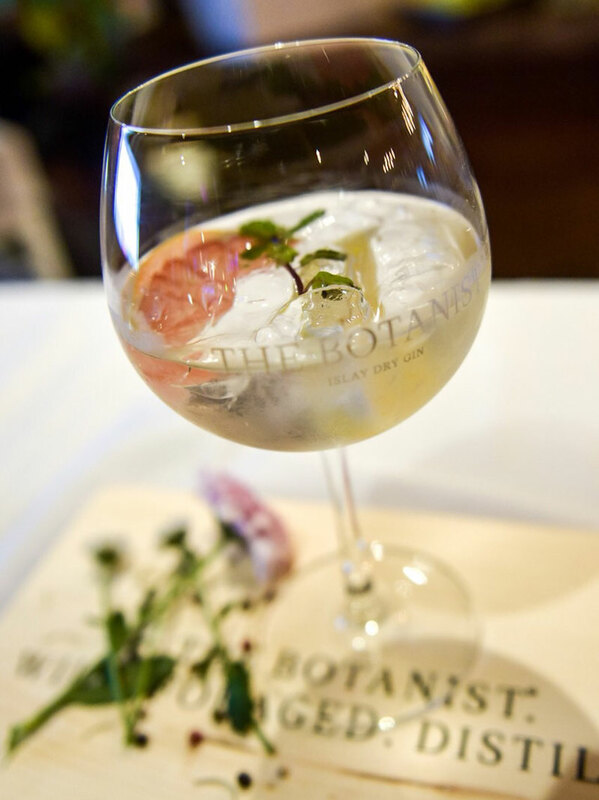 The Botanist would like to encourage people to #BeTheBotanist and to capture the essence of their environment in a glass by blending their gin with local flavors. Personally I like to keep mine simple and I like to use a mixture of half tonic water and half soda water as I find it allows the painstakingly foraged and passionately distilled elegant flavors of the gin to shine through. I also love a fresh sprig of rosemary for that heady, Mediterranean feel. Like summers on the coast in the South of France, sunshine in a glass. How to build a better G&T? Make it a B&T! 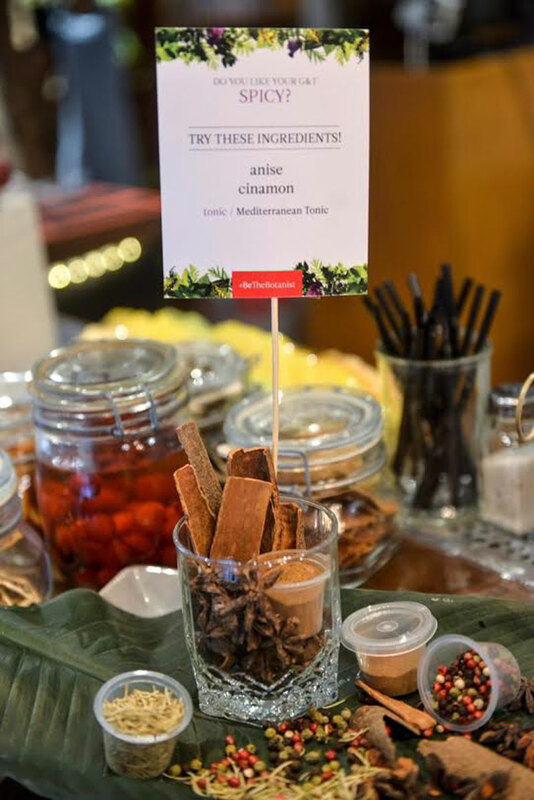 Mixologist Alyona Vinodagrova shared her tips on making a great gin- tonic and her favorite condiments and aromatic combinations. Contrary to what most people think, a good gin-tonic should start with a shot of gin in an empty glass. Then, take your desired mix of herbs, fruit or spice and add that in. Stir well to allow the aromas to blend with the gin and cling to the glass. When using fresh herbs or citrus rinds, don’t forget to bruise them to release the aromatic oils. Finally, add a measure of tonic of your choice, followed by a generous helping of ice. “Which kind of tonic should I use?” I asked.